MVP Health Care - Find the right MVP Medicare Advantage plan for you. Estimate your costs and compare plans. Questions? Call the MVP Medicare Team at 1-800-324-3899, Mon. - Fri. 8 am - 8 pm (TTY:1-800-662-1220). 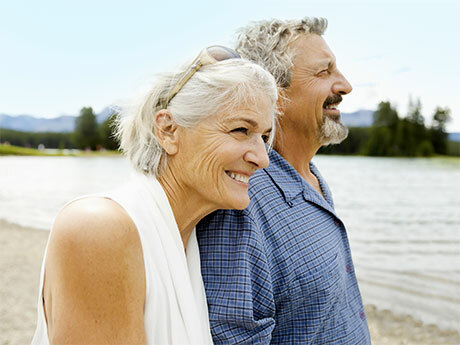 Find the right MVP Medicare Advantage plan for you. Estimate your costs and compare plans. MVP Health Plan, Inc. is an HMO-POS/PPO/MSA organization with a Medicare contract. Enrollment in MVP Health Plan depends on contract renewal. This information is not a complete description of benefits. Call 1-800-324-3899 (TTY: 1-800-662-1220) for more information. Out-of-network/non-contracted providers are under no obligation to treat MVP Health Plan members, except in emergency situations. Please call our customer service number or see your Evidence of Coverage for more information, including the cost-sharing that applies to out-of-network services. Every year, Medicare evaluates plans based on a 5-star rating system. Medicare beneficiaries may also enroll in Preferred Gold HMO-POS, GoldValue HMO-POS, GoldSecure HMO-POS, Gold PPO, BasiCare PPO, and/or WellSelect PPO through the CMS Medicare Online Enrollment Center located at https://www.medicare.gov.